As usual some ridiculous claims ruin it for genuine investors. Clients with holiday homes will be subject to further ATO surveillance this tax time, after the ATO found a large number of “mistakes, errors and false claims” made by owners who use their property for personal holidays. ATO assistant commissioner Kath Anderson has called on tax agents to double-check claims made by their property investor clients after finding a large number of incorrect deduction claims being made. “As Australians enjoy the Easter break, they should be aware that the ATO is focusing on taxpayers who claim deductions for holiday homes that are not actually available for rent or only available to friends and family,” said Ms Anderson. “You can only claim deductions for your holiday home if your property is genuinely available for rent. You cannot claim for times when you were using it for your own personal holidays or letting friends and family stay rent-free,” she added. 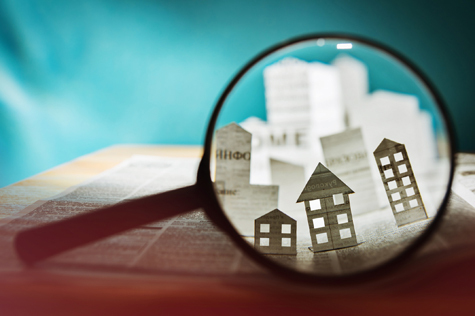 The ATO’s increased focus came after it found similar claims being made last year, including red flags when clients attempt to make claims for property that has not been genuinely rented out. Ms Anderson said records were key to substantiating claims, including records of income received from the rental property, evidence of the property being rented out, and records of people who have stayed at the holiday home.